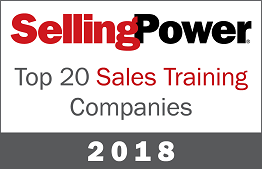 Mercuri International has once again been selected one of the Top 20 Sales Training Companies globally by TrainingIndustry.com. 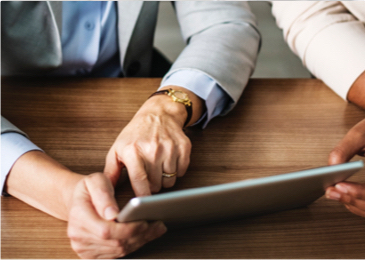 The list is part of Training Industry’s mission to continually monitor the market for the best providers of training services and technologies. said Frank Herbertz, President & CEO, Mercuri International. 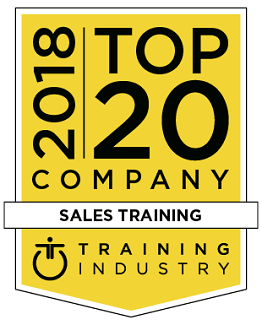 Training Industry, Inc. spotlights the latest news, articles, case studies and best practices within the training industry and publishes annual Top 20 and Watch List reports covering many sectors of interest to the corporate training function. 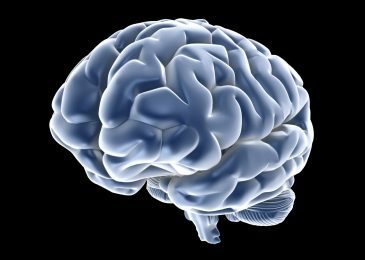 Our focus is on helping dedicated businesses and training professionals get the information, insight and tools needed to more effectively manage the business of learning. Ken Taylor, President, Training Industry, Inc.